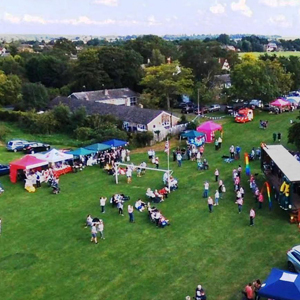 Our Annual Summer Willington Village Fête takes place at the beginning of September. We have a huge variety of attractions, live music, games, activities and more. FREE entry. Takes place on the Village Green. The Fête is organised by volunteers. We are always looking for people to join the organising committee, or helping in the planning/preparation and on the day. Please let is know if you can help.